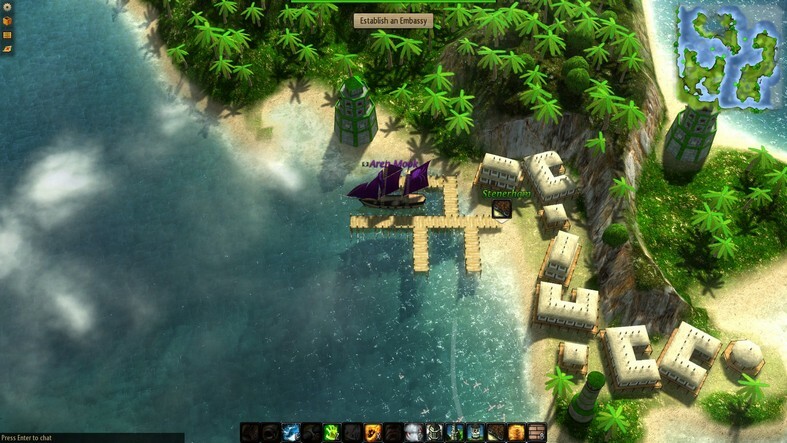 Windward puts the player in control of customizable ship sailing the high seas in a grand, procedurally-generated world. 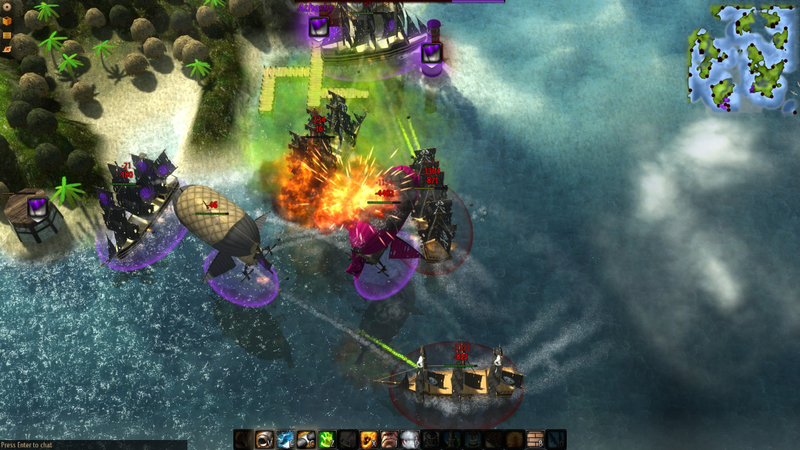 The game originated as an arena-based action game that was completely restarted in late 2014, growing into the action-filled sandbox game that it is today. 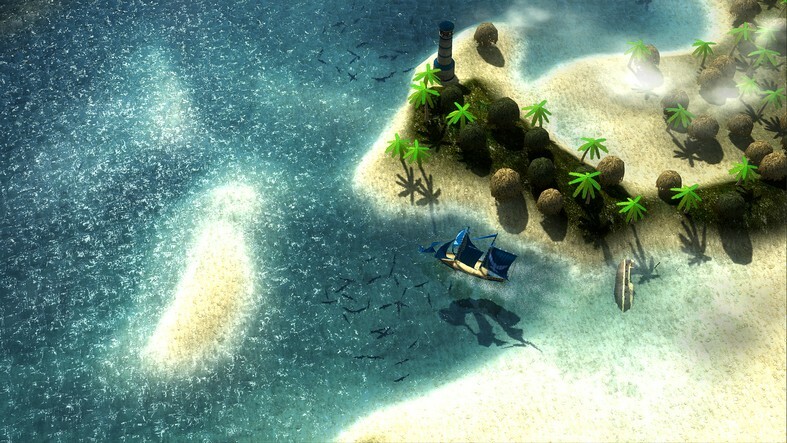 Unique Experiences Windward's procedurally-generated world lends the player the ability to experience a completely unique play-through of every new campaign. 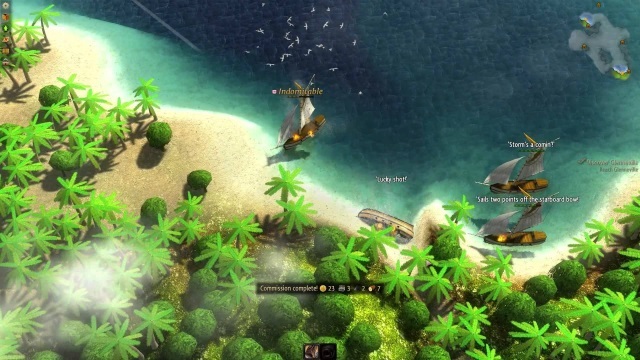 Cross-Platform Multiplayer Windward supports multiplayer between both PC and Mac so players are able to bring their friends into their own world to take on campaigns together. 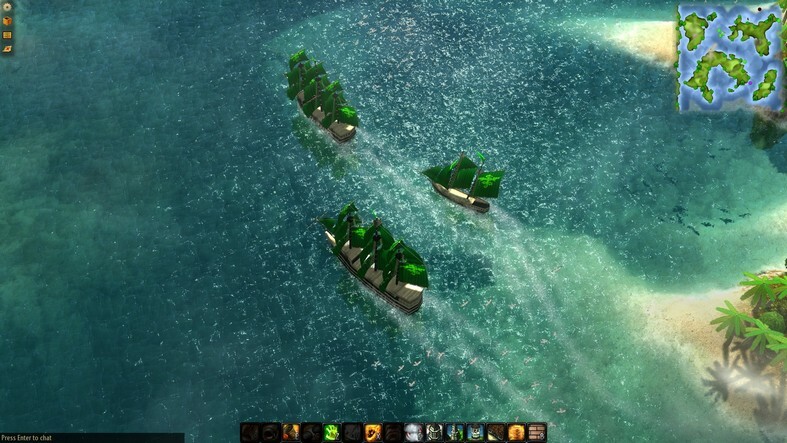 Customizable Ships Ships in Windward are fully customizable, right down to the sail and hull color. 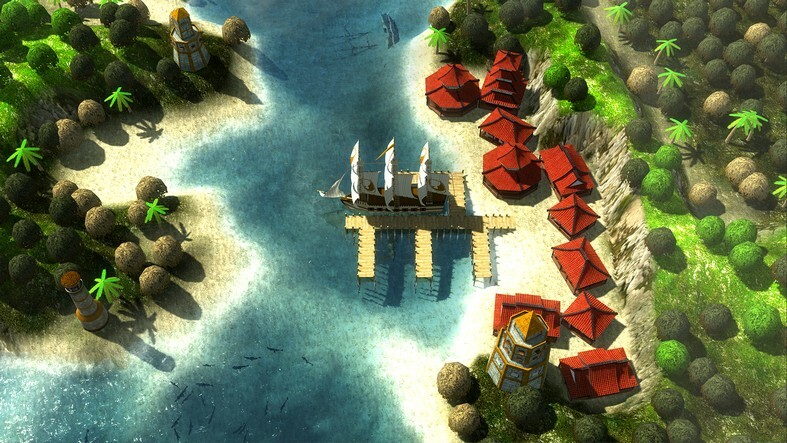 Make sure that your enemy remembers your ship as you sail away victorious. Skill-Based Rewards Windward doesn't reward captains who are faint-of-heart. The higher the difficulty you play on, the better the rewards you are able to reap. 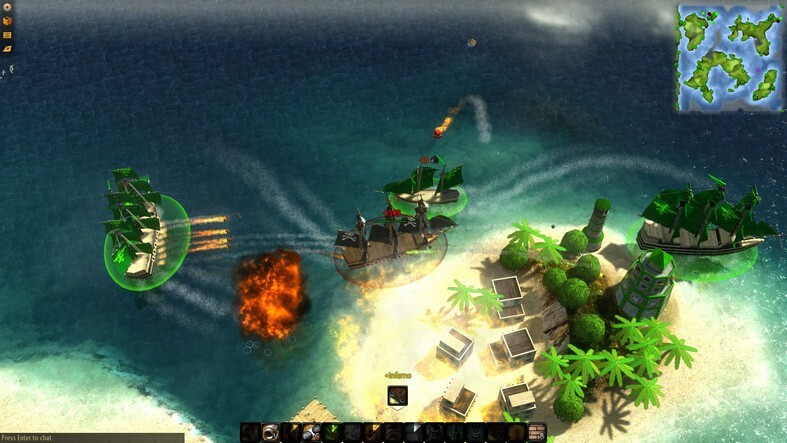 Windward leaves early access and sails into its official launch. 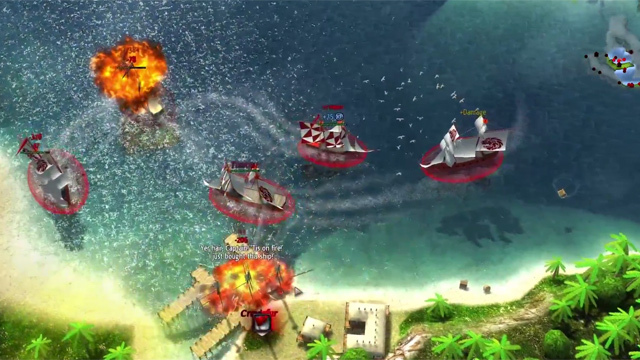 Get an overview of how combat specialization impacts gameplay in Windward. 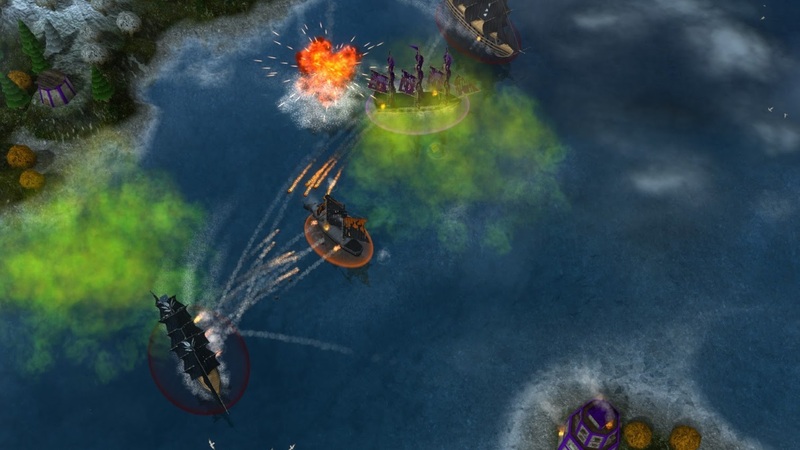 Windward shows off some high level combat, including the new Support ship type.